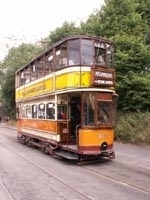 Below are a selection of tram photographs taken at the National Tramway Museum in Crich, Derbyshire, which I would recommend anyone to visit as they have constructed and entire village for the museum, importing period buildings from all over the country to ensure an authentic atmosphere when riding the trams. 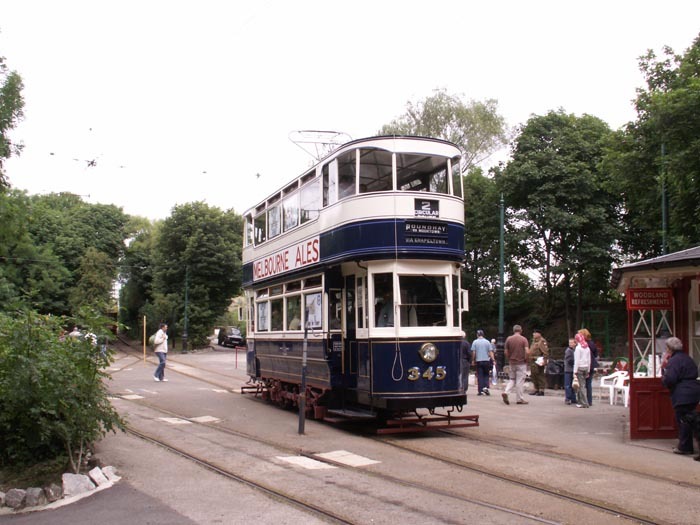 Leeds City Tramways No.345 (1922) at Wakebridge tram stop. 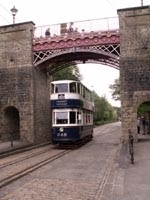 Leeds City Tramways No.345 passing under Bowes-Lyon bridge. 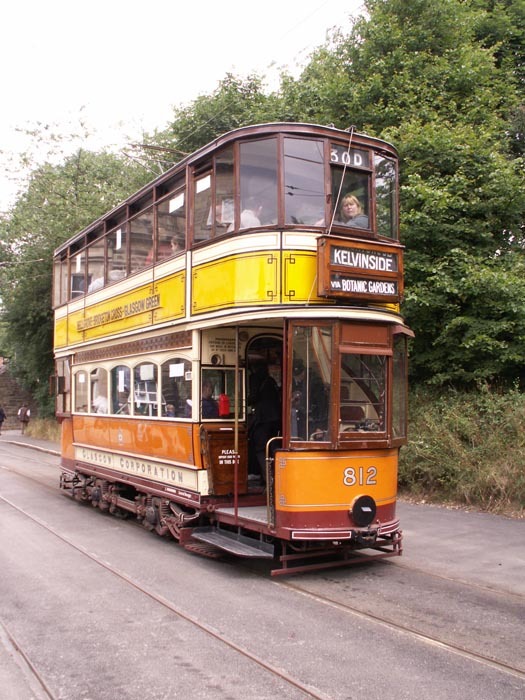 Glasgow Corporation Transport No.812 (1900), originally built as an open-top, at the tram terminus. 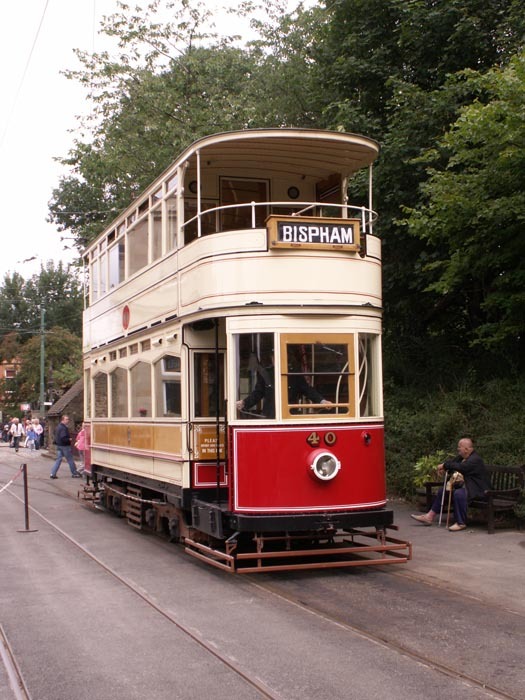 Blackpool Corporation Transport No.40 (1926) at the tram terminus. 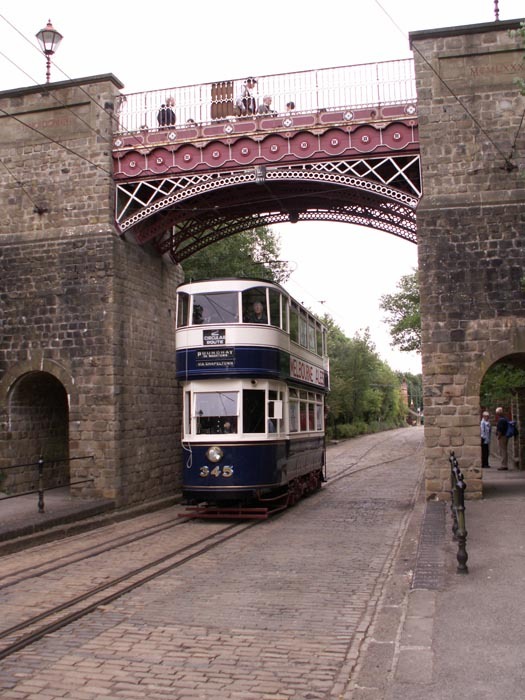 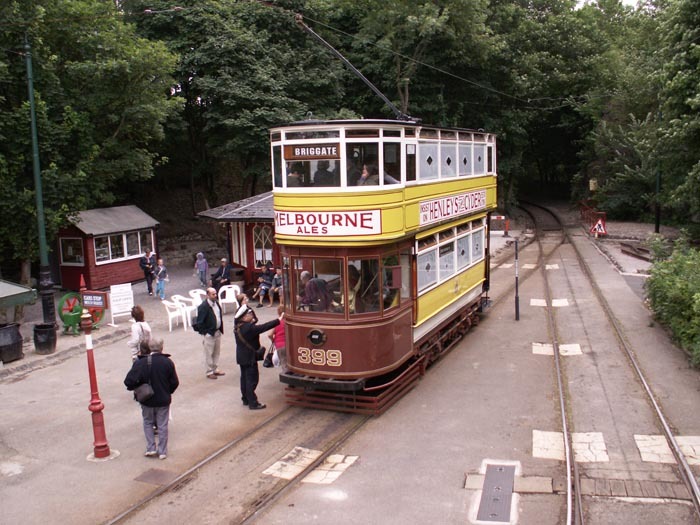 Leeds City Tramways No.399 (1925) at Wakebridge tramstop. 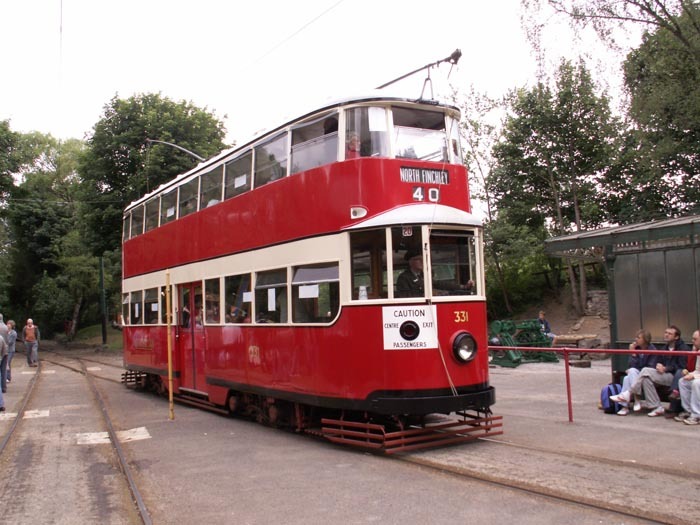 Metropolitan Electric Tramways No.331 (1930) at Wakebridge tramstop. 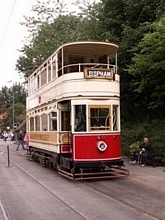 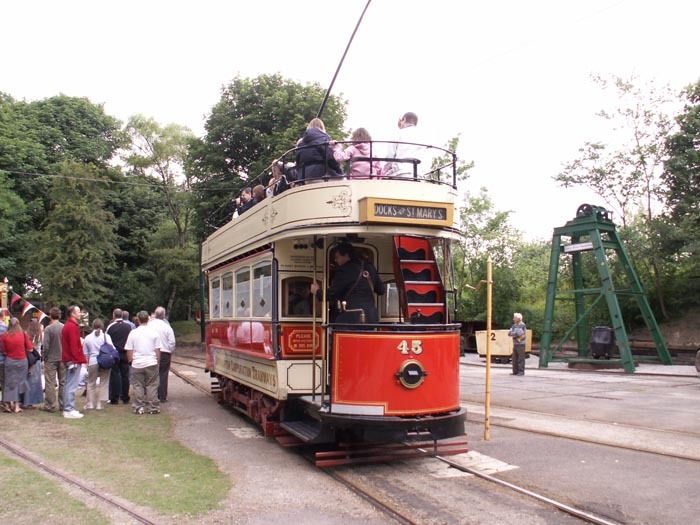 Southampton Corporation Tramways No.45 at Wakebridge tramstop. 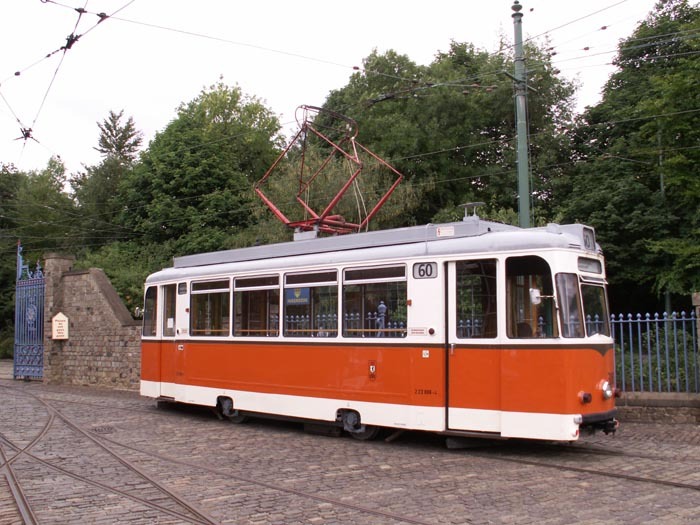 Berlin No.3006 (1969) leaving the Tram Depot for duty. 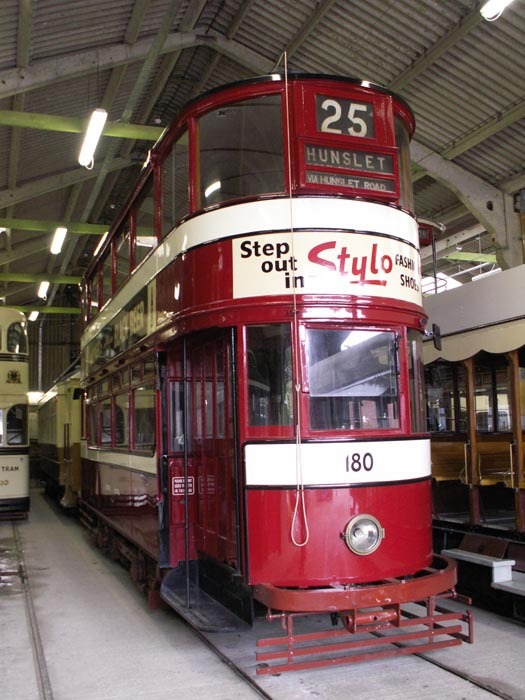 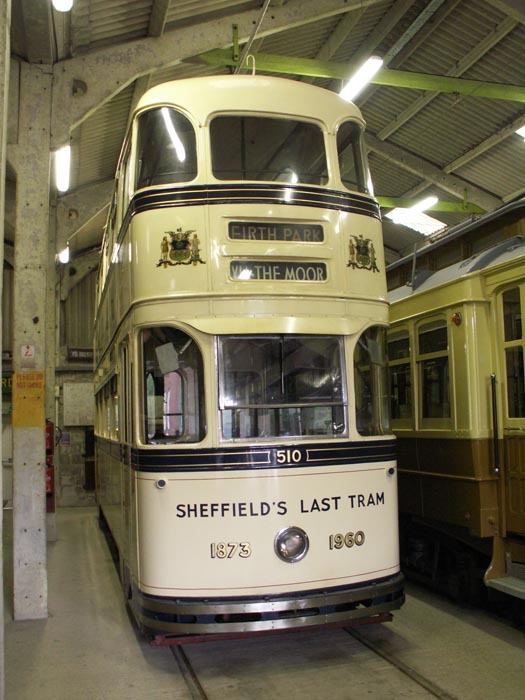 Leeds City Transport No.180 (1931), built by Brush, in the Tram Depot. Sheffield Transport Department No.510 (1950) in the Tram Depot. 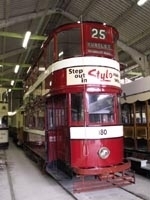 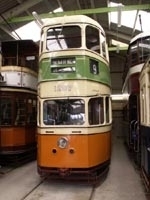 Glasgow Corporation Transport No.1297 (1948) in the Tram Depot. 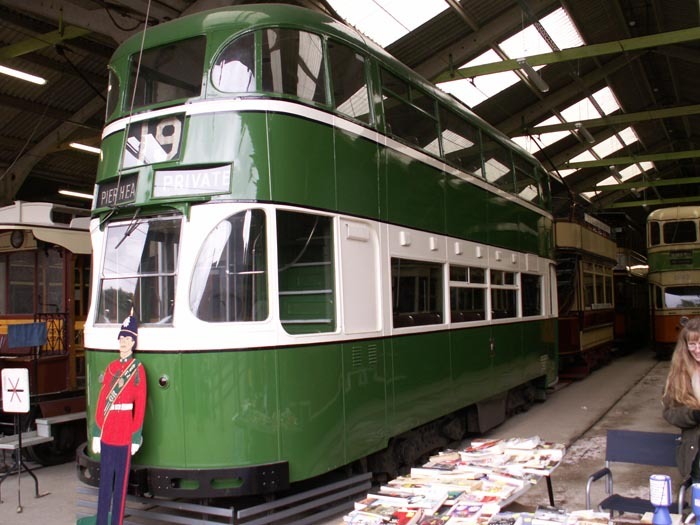 Liverpool Corporation Passenger Transport No.869 (1936) in the Tram Depot. 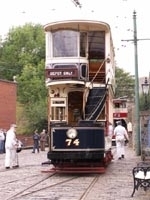 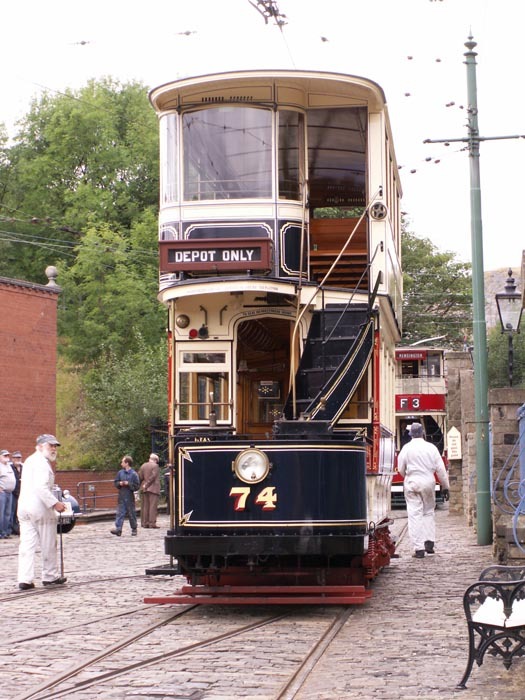 Sheffield Corporation Tramways No.74 in the Tram Depot. 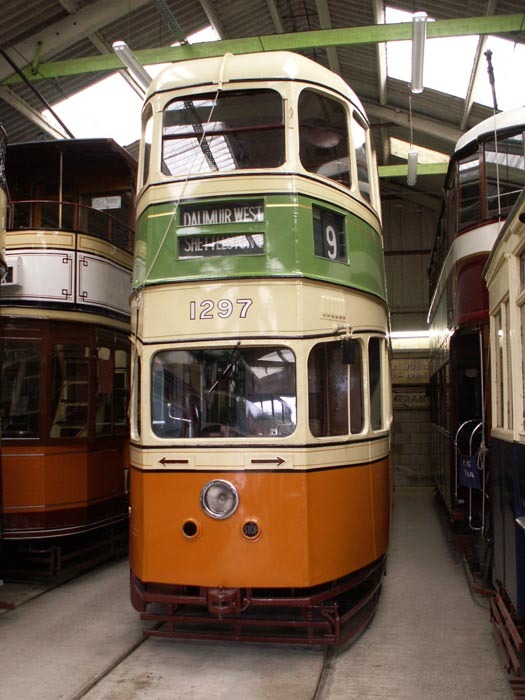 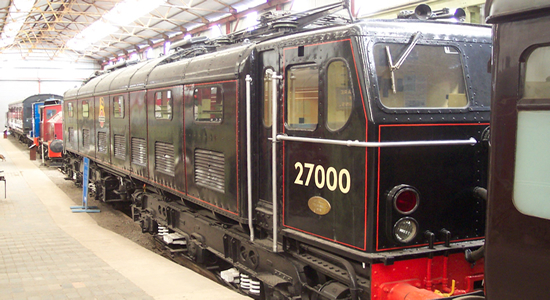 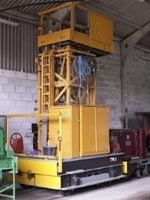 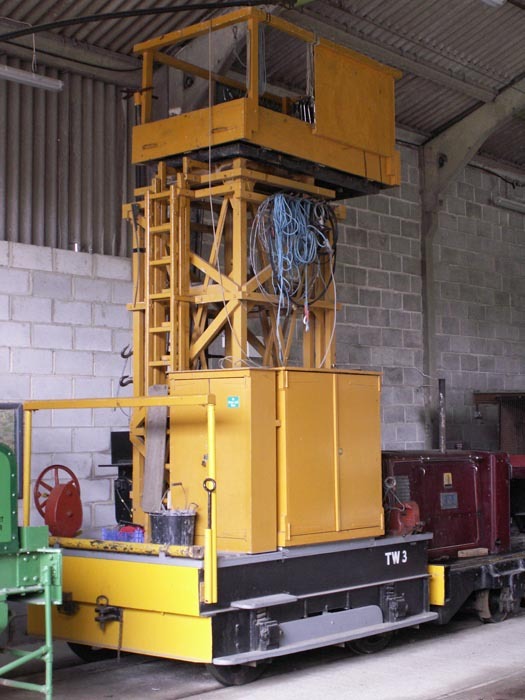 Crich Tower No.3 (1975) in the Tram Depot.